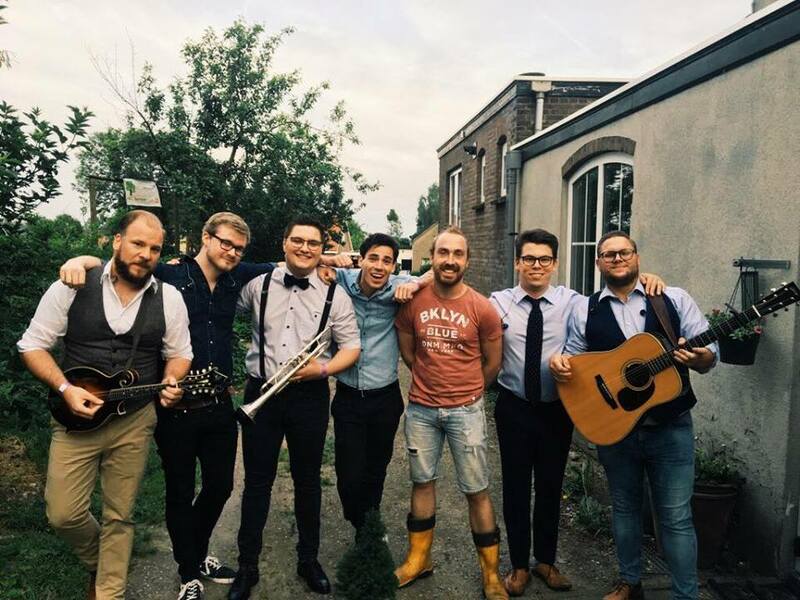 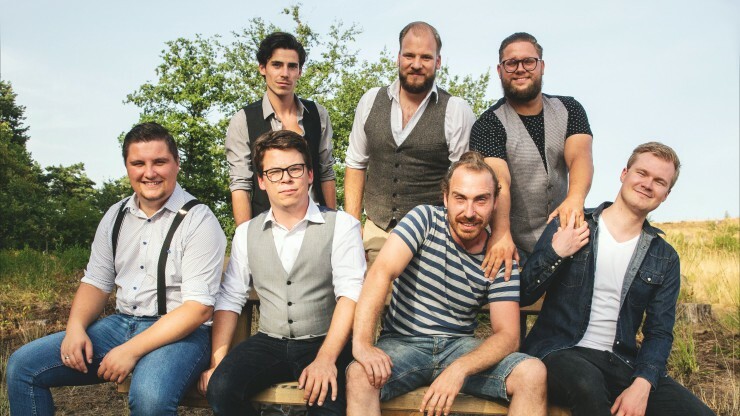 Displaying a unique cross-over style containing elements of bluegrass, country, folk, blues and Americana, this band from the south of the Netherlands is most known for their sheer joy on stage as well as their vocal harmonies. 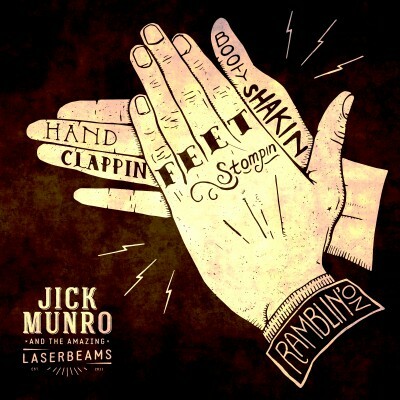 With instruments like banjo, mandolin, accordion, and kazoo these men create handclappin’, feetstompin’, houserockin’ and bootyshakin’ tunes. 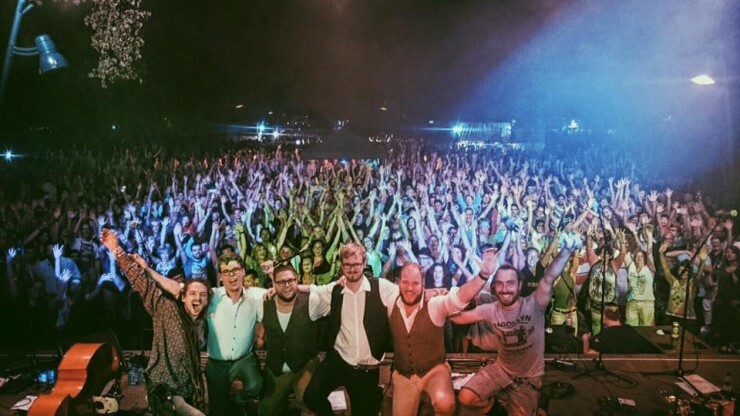 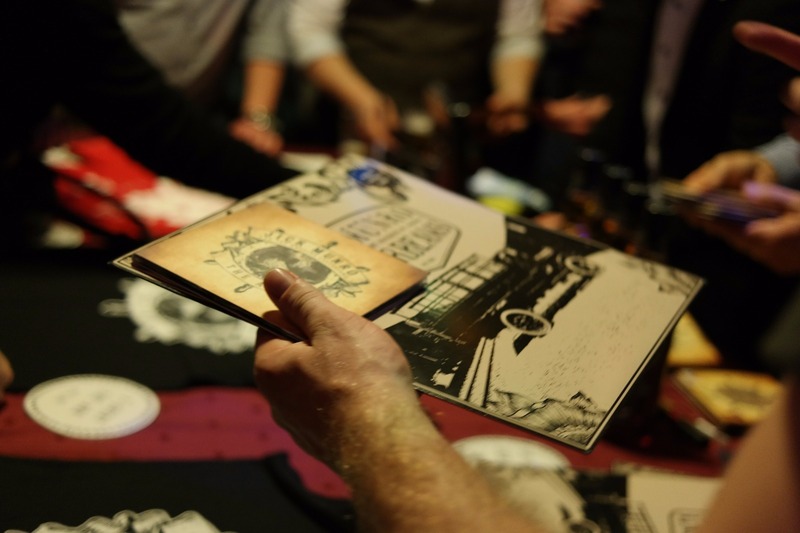 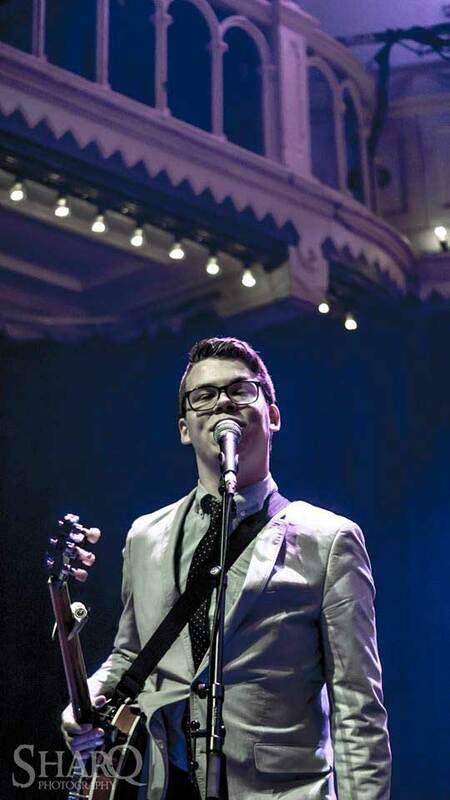 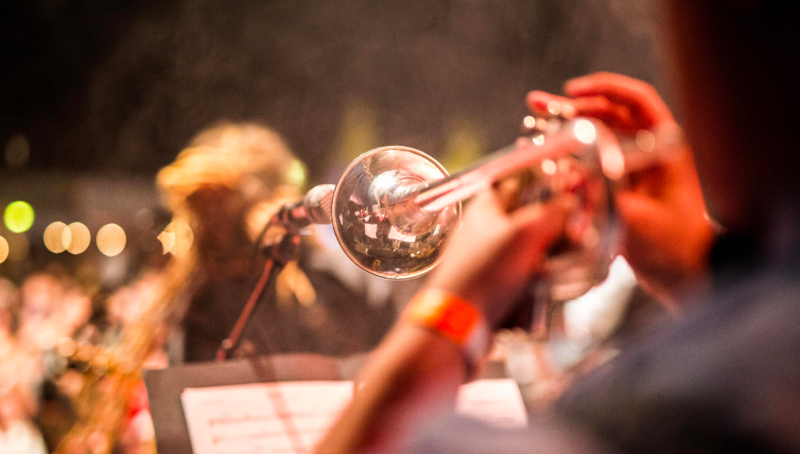 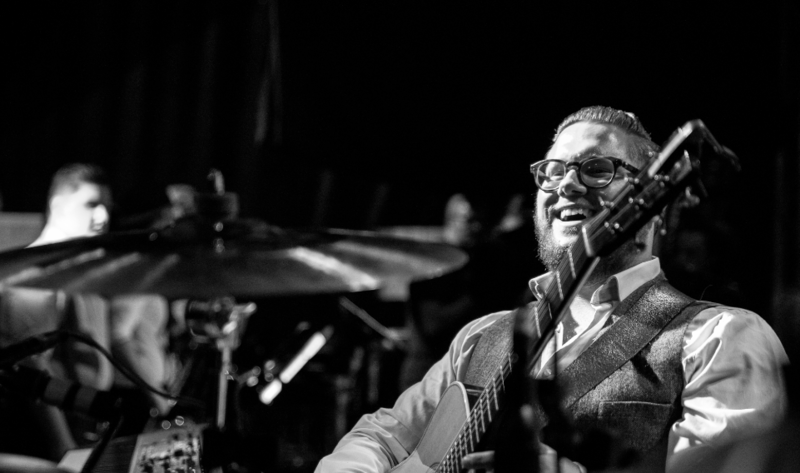 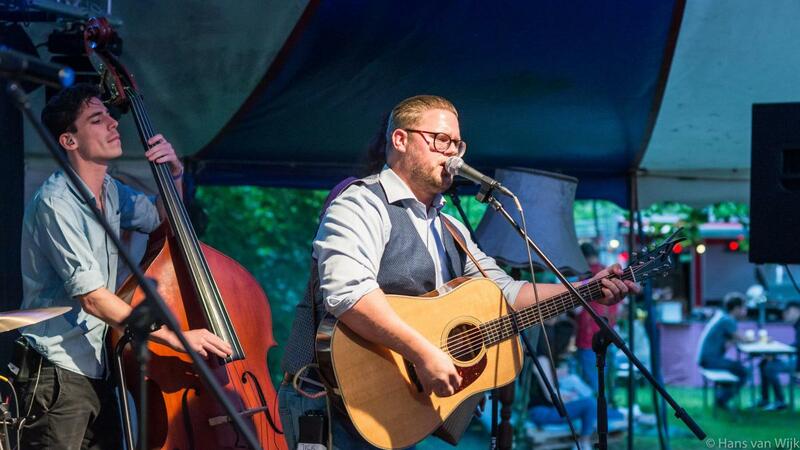 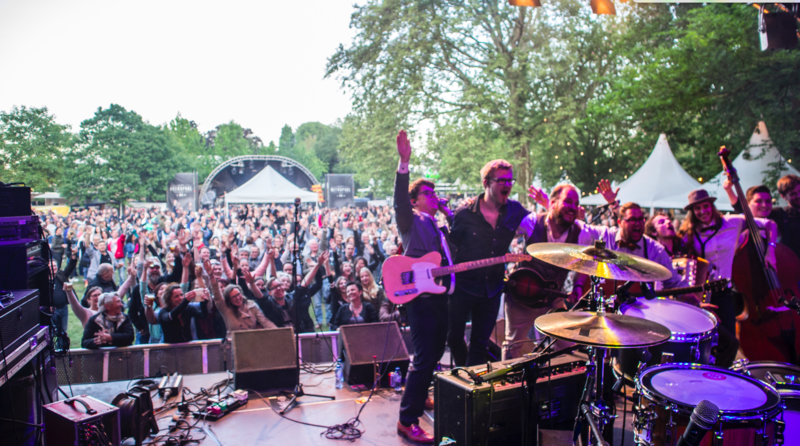 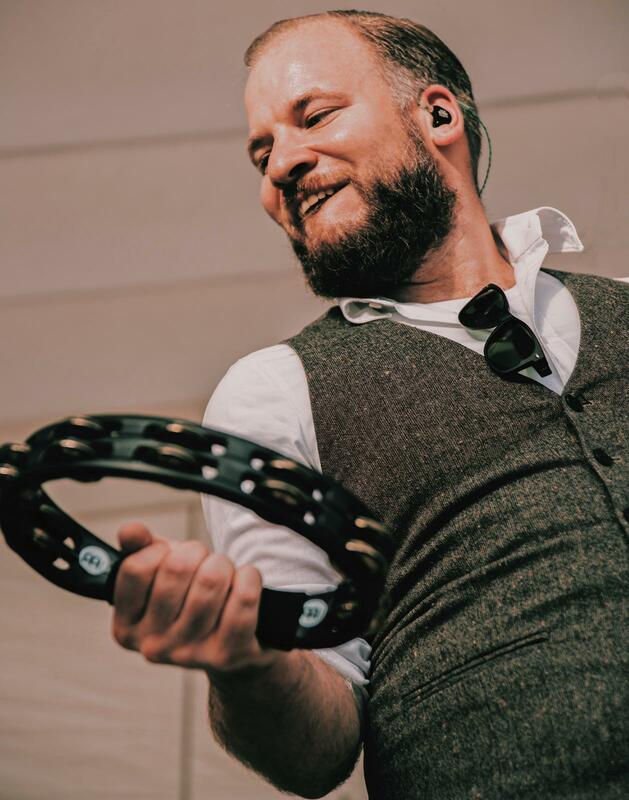 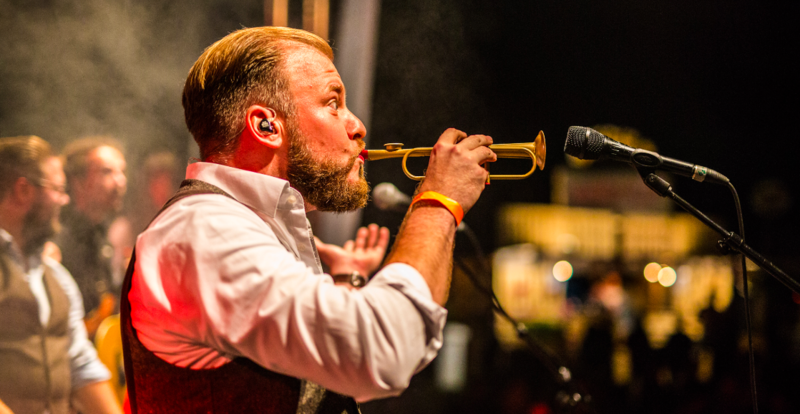 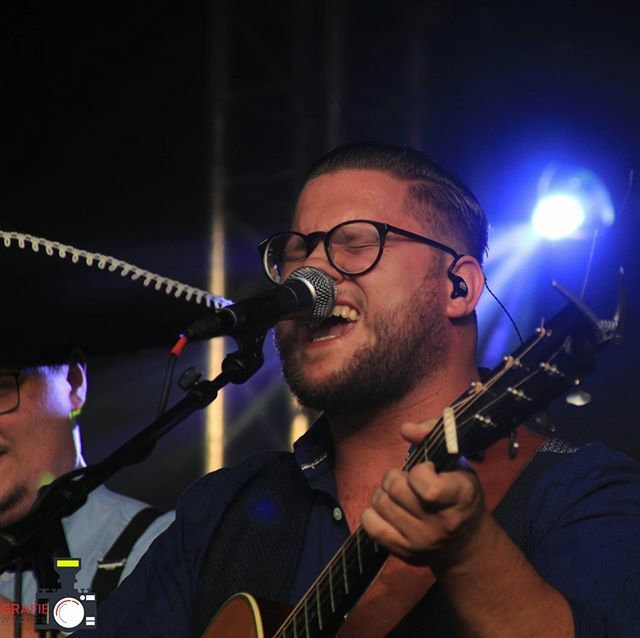 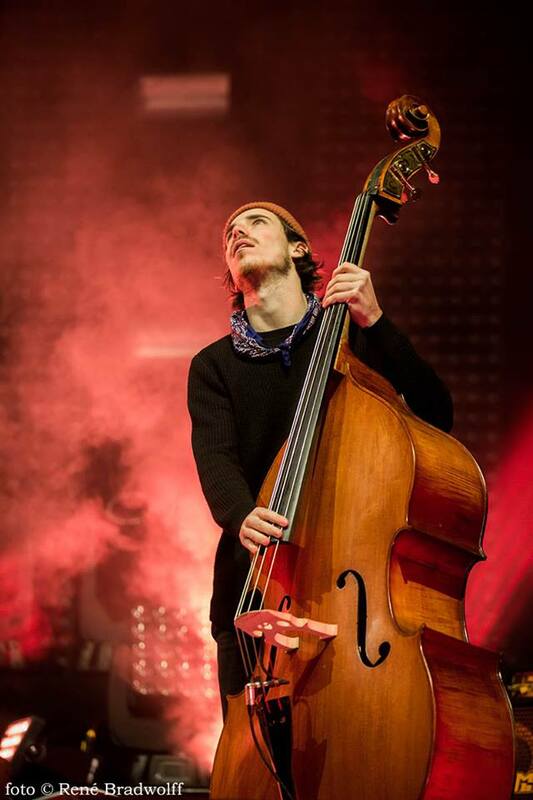 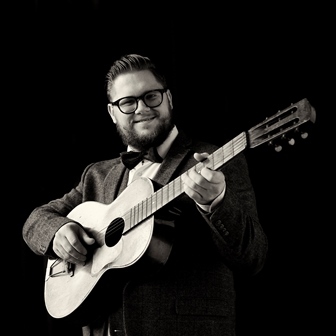 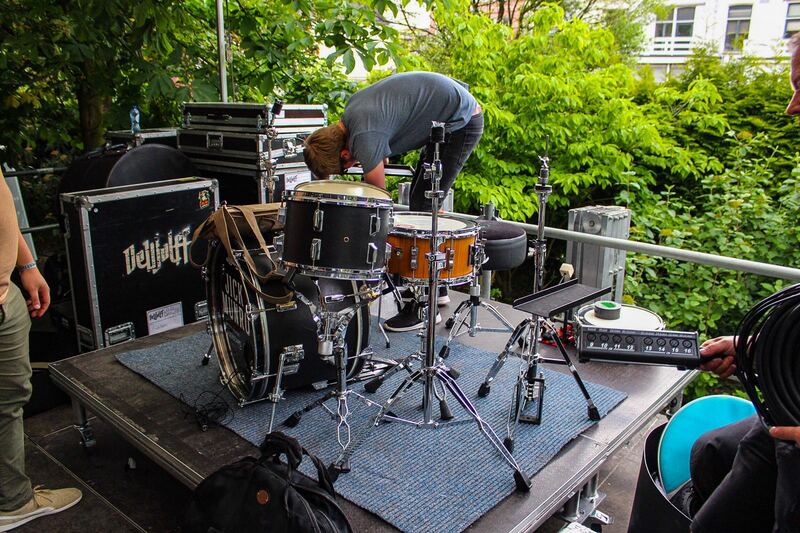 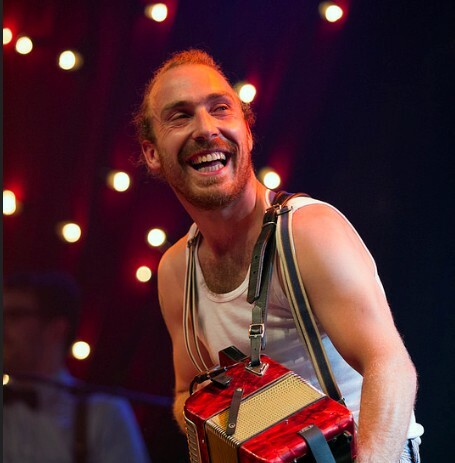 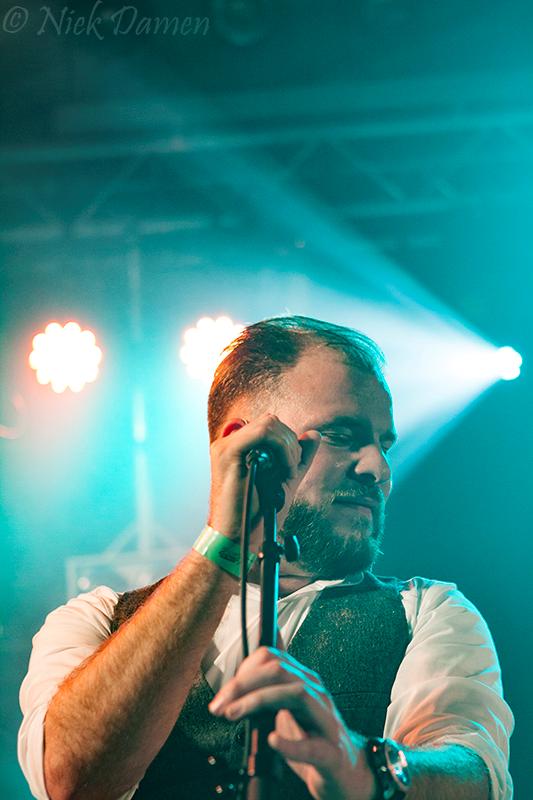 Throughout their career the band has shared the stage with a number of national and international top acts, such as “Pokey Lafarge & the South City Three”, “Typhoon”, “The Dustbowl Revival”, “De Staat”, “John Coffey”, “Orgelvreten” and “The Kik”. 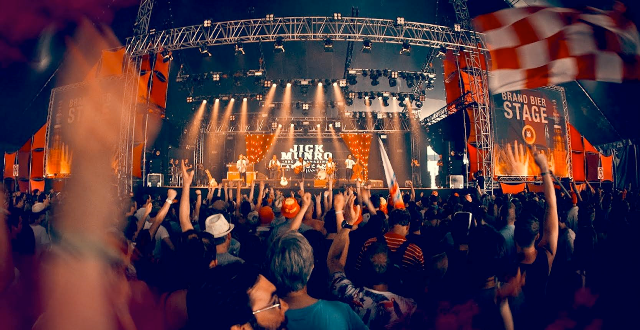 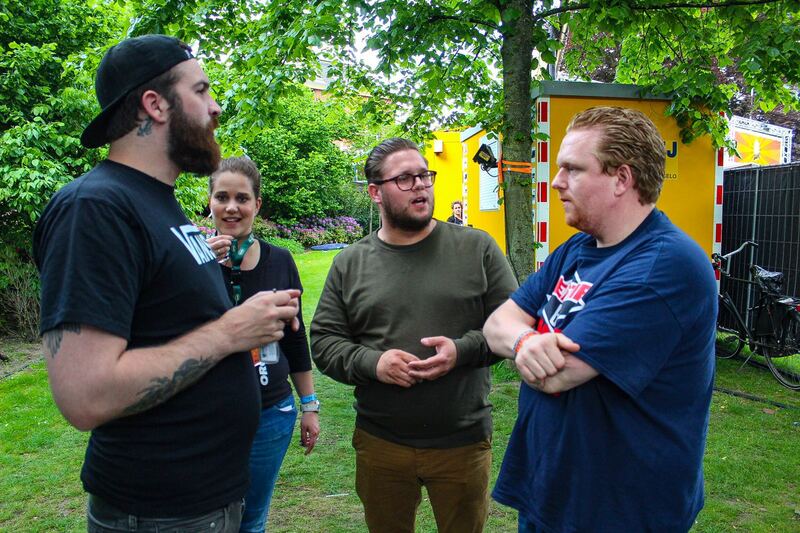 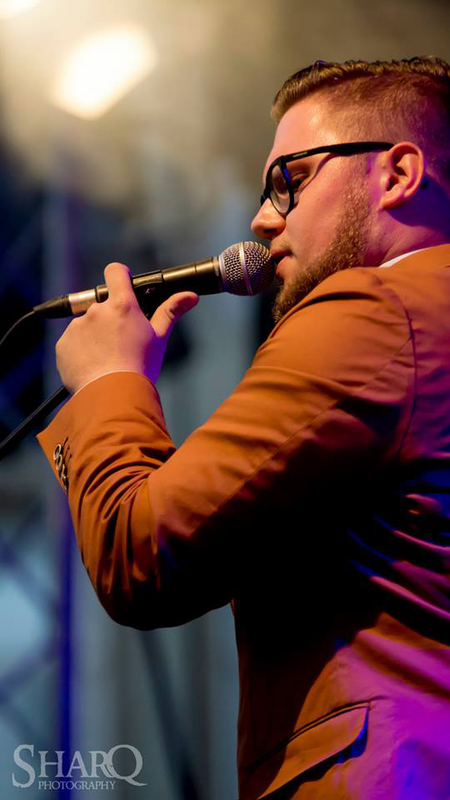 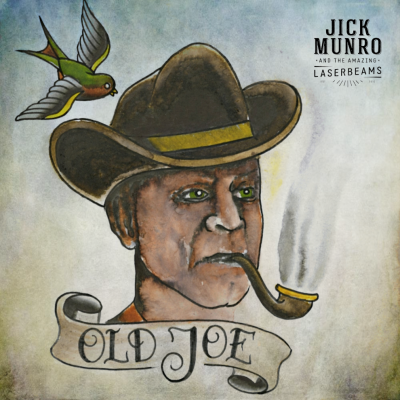 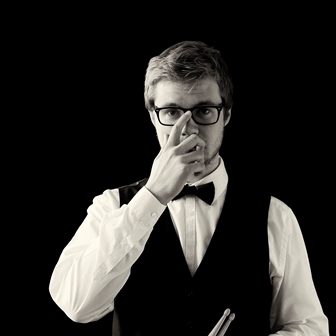 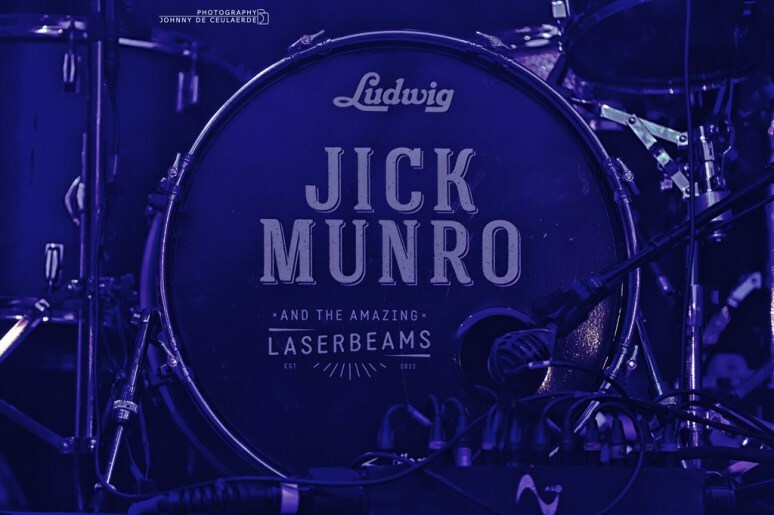 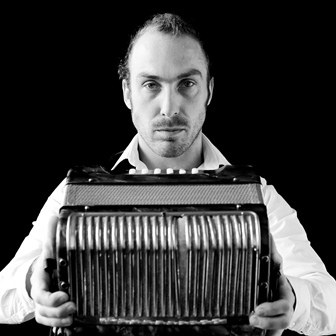 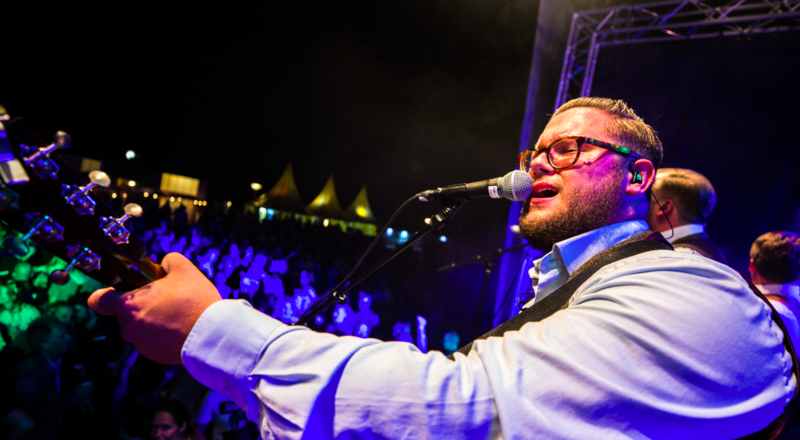 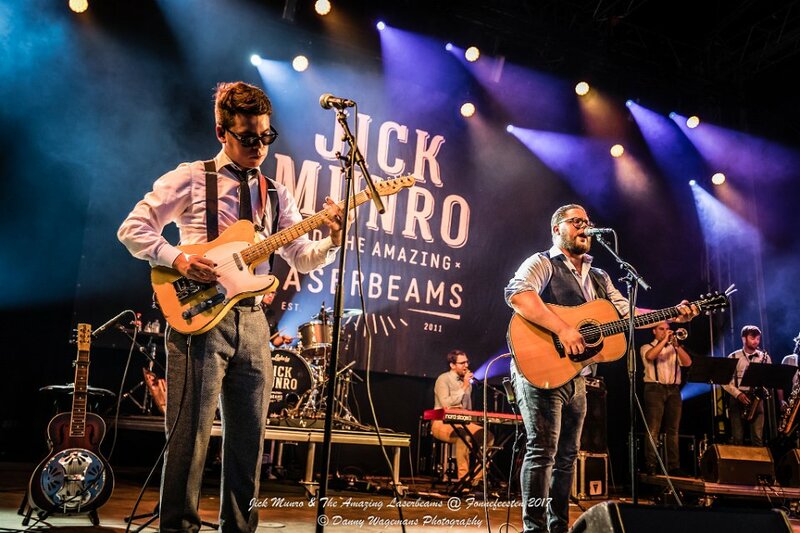 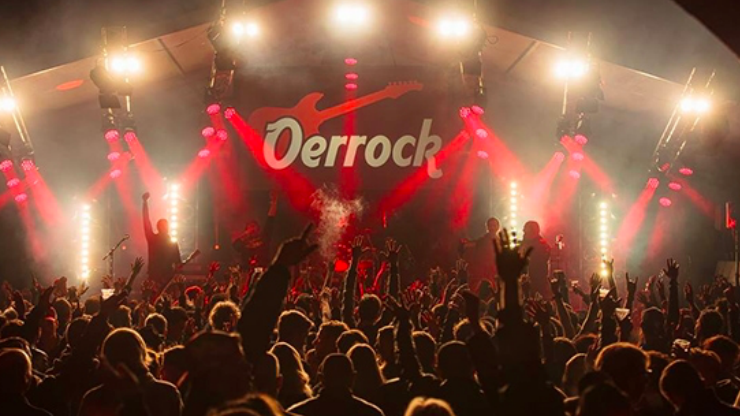 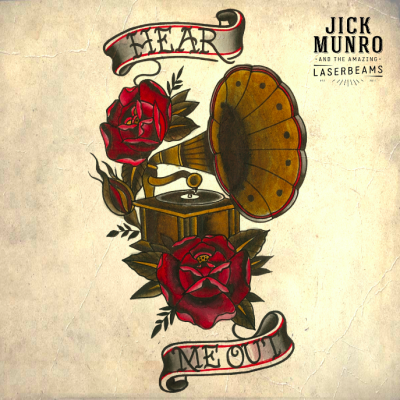 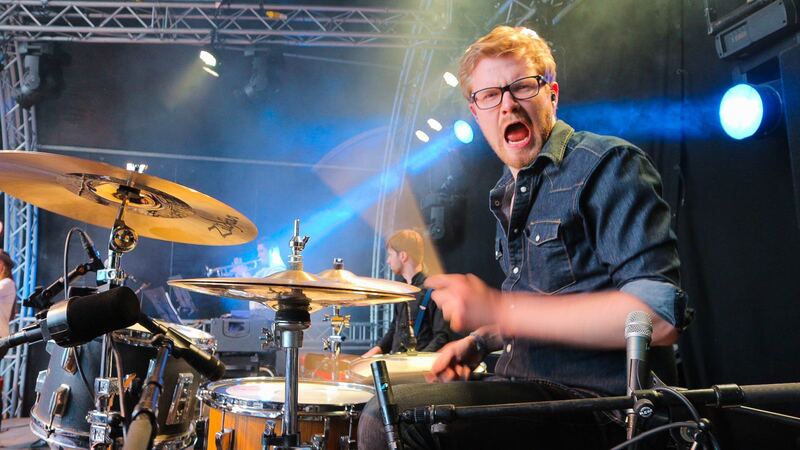 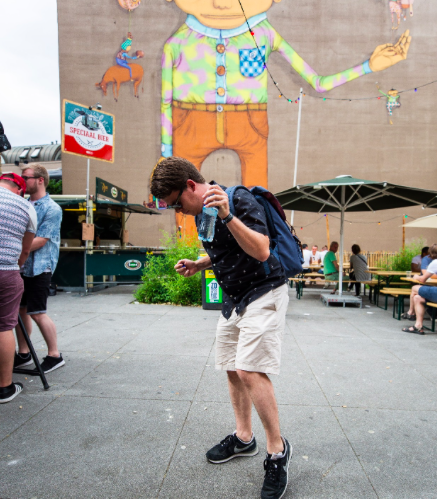 The last few years, Jick Munro has performed at amongst others Pinkpop, Paradiso Amsterdam, several “Bevrijdingsfestivals”, Zwarte Cross, Noorderslag, TT Assen and many more. 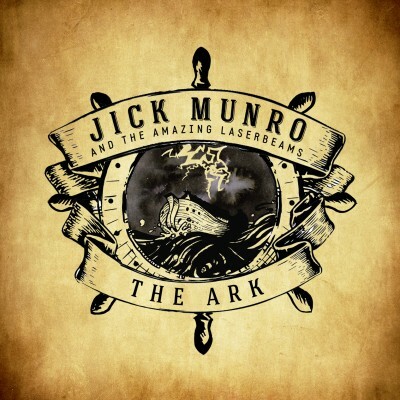 Released on April 2nd 2016, Jick Munro’s debut album “The Ark” is a homage to the band diversity and hosts a variety of styles. 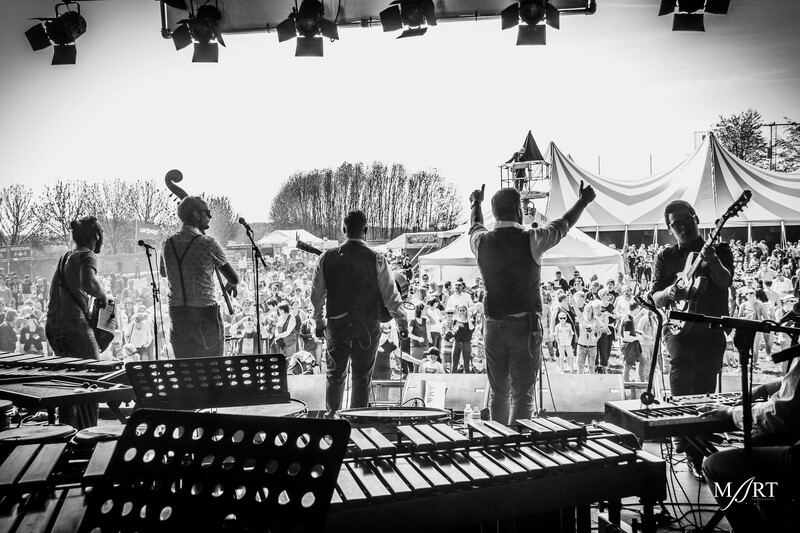 As the band does not detest alcohol, it contains – amongst others – an ode to whisky (Bourbonista), and an ode to beer (Drinking Song). 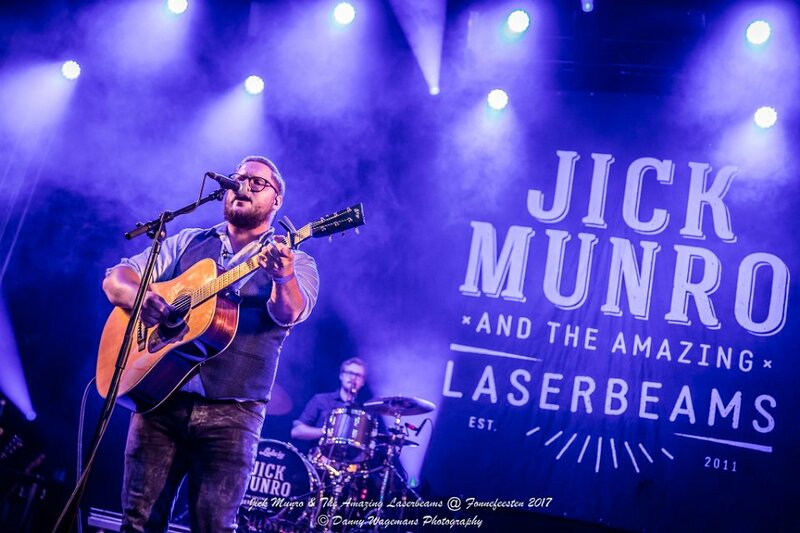 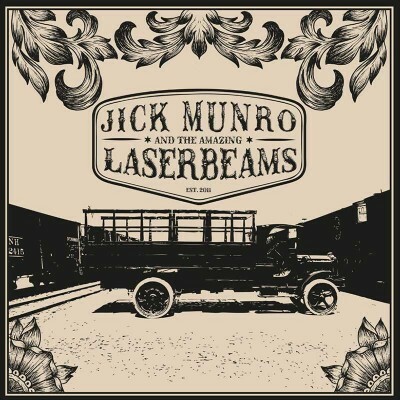 On December 15, Jick Munro & The Amazing Laserbeams will release their brand new EP Ramblin’ On with a hometown show in Muziekgieterij, Maastricht!